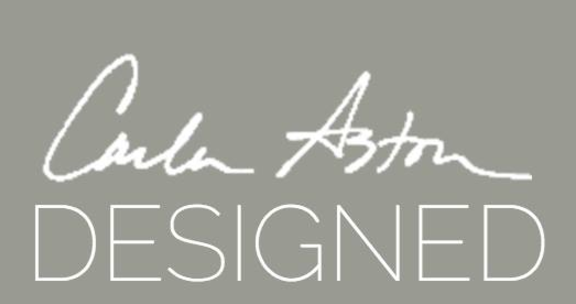 We were so appreciative when Savour Partnership client, Houston based interior designer Carla Aston, wrote about her experience working with Savour Partnership. Thank you, Carla! It was a complete surprise when Veronika Eagleson, the founder of Modenus and Designhounds, endorsed Savour Partnership. Thank you, Veronika! Luann Nigara, the founder of one of the top podcasts for the interior design industry, *A Well Designed Business*, interviewed us here about our business and our backgrounds, which helped launch our new business. Thank you, Luann! In September, 2017, Julia Molloy, the founder of the BOLD Summit, the top luxury conference held once every 2 years about the business of luxury interior design, interviewed us on her blog. Thank you, Julia! Deborah Main, a designer/maker of luxury bespoke pillows, and the writer of the well known blog, PILLOW GODDESS, endorsed Savour Partnership on her blog in a great article about attending the BOLD Summit Conference. Thank you, Deborah!